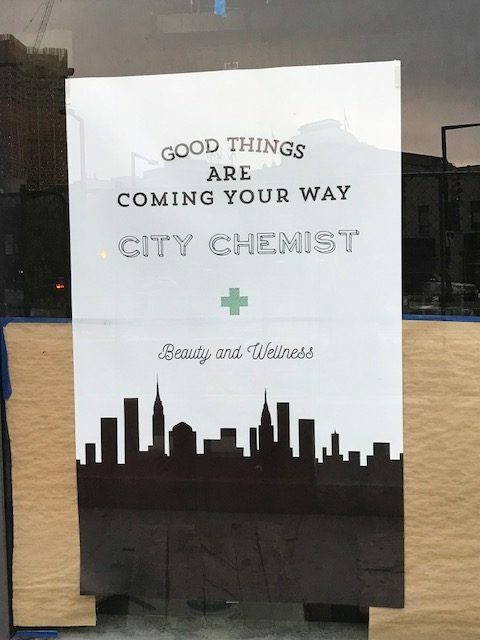 When we last checked in on the retail space at Hayden at 43-25 Hunter Street, construction crews had peeled away plywood fencing covering the ground floor.1 When we stopped by last week, we saw that signage has appeared for City Chemist, as seen in the photo below. 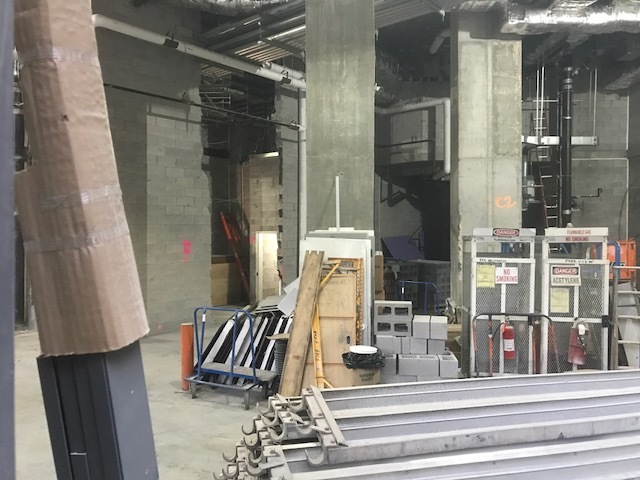 The retail space is a 5,200-square-foot lot, and delivery is expected in early 2018. 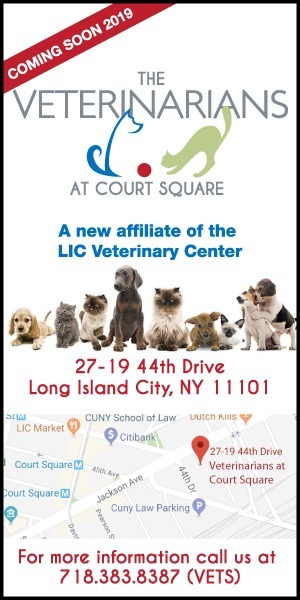 City Chemist, which has existing stores in Williamsburg and Brooklyn Heights, will set up shop in a nearly 5,200-square-foot storefront on the ground floor of The Hayden, a luxury apartment building at 43-25 Hunter St. near 44th Road.